The first female guest host of "Saturday Night Live" was Candace Bergen. This week over 200 incoming freshmen participated in our annual Bridge Program. The Bridge program helps to bridge the gap between middle school and high school. 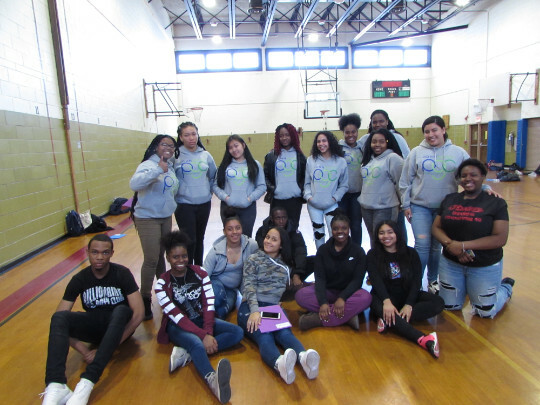 Students participate in activities geared to promoting comfort and community as they enter into high school. Students interact with student leaders, assistant principals and other key members of Dewey family. The four day program also helps them make friends and know some of the exciting opportunities we have in our school. 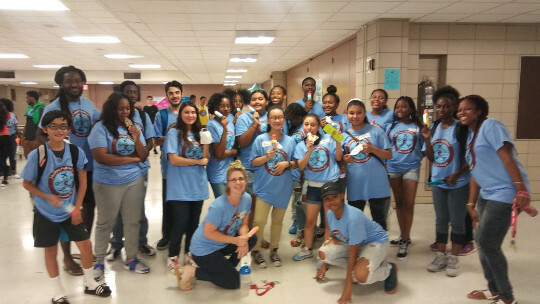 The program ends with presentations from each academy and a scavenger hunt, certificates for each student who participated, and then of course ice cream and ices! Everyone had a blast! Here are some pictures. This week’s club spotlight goes to the “J.D.H.S. Peer Group Connection” This club provides peer mentoring programs. Our upper classmen or class women Mentor and support all incoming students. 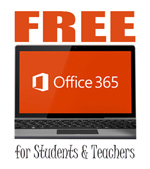 They help these students to transition into high school. Our leaders are trained to facilitate weekly outreach activities, to promote social, academic, personal, and emotional skills. The club meets on Friday. 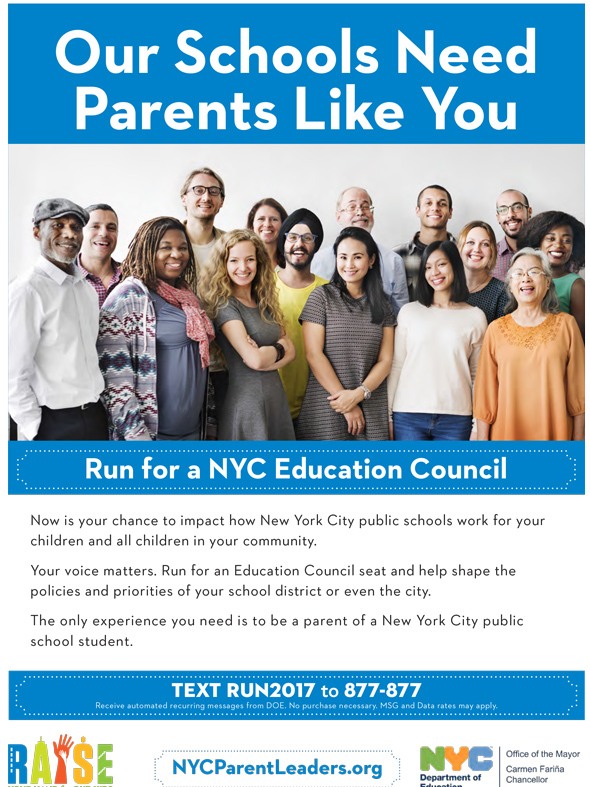 All student leaders must take a course in leadership. Our own Mr. Artzt, Mr. Torres and Ms. Delbe facilitate this club. If you have any questions you can speak to them. Here are a few pictures of the club in action!! 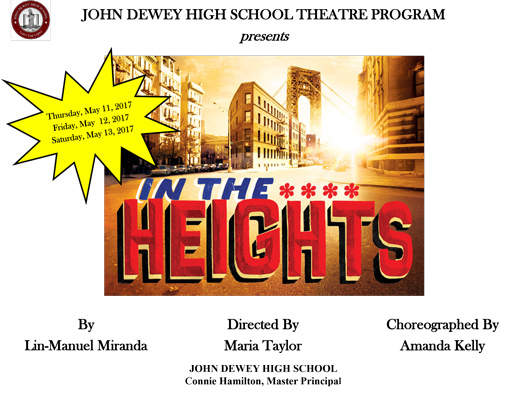 Come see In the Heights by Lin Manuel Miranda in the Auditorium at John Dewey High School on May 11th at 4pm, May 12th at 6pm, and May 13th at 2pm. 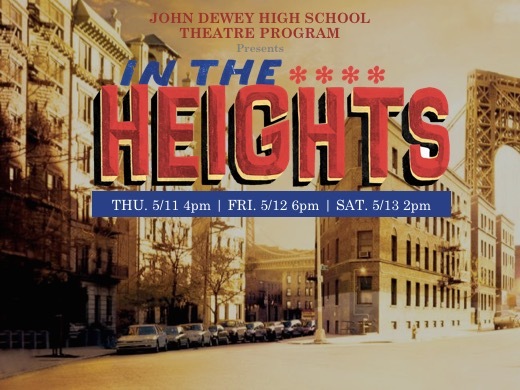 A powerful, funny and heartfelt story of life in New York City, In the Heights is the story of Usnavi, a bodega owner in Washington Heights. The musical tells how $96,000, a blackout, friendship, and love affects him, his family, his friends, and his community. Tickets are only $5! Buy at the door.